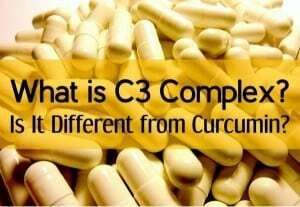 What is C3 Complex Supplement? 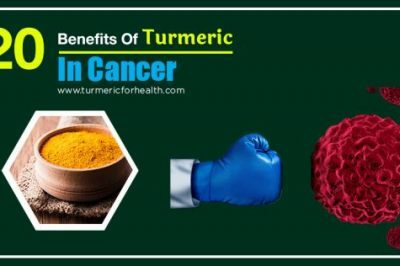 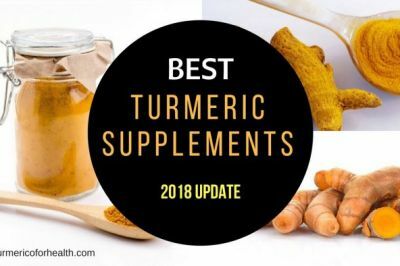 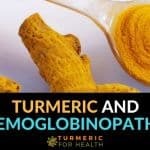 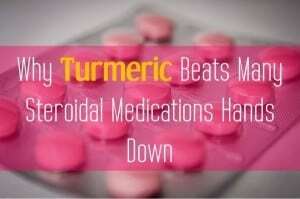 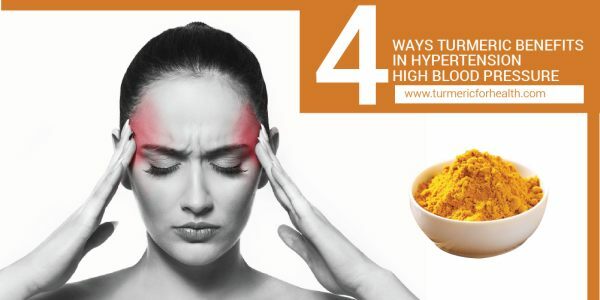 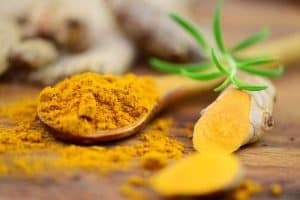 Is it Different from Curcumin Supplement? 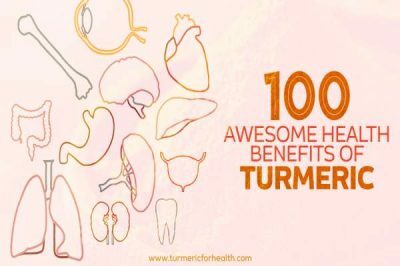 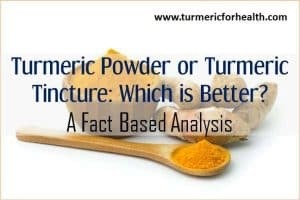 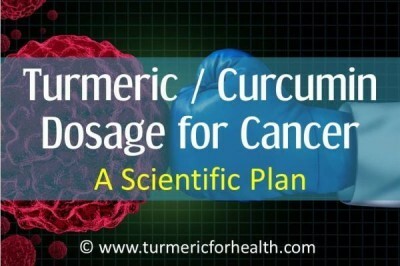 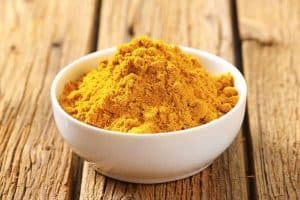 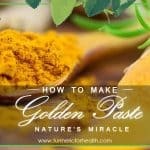 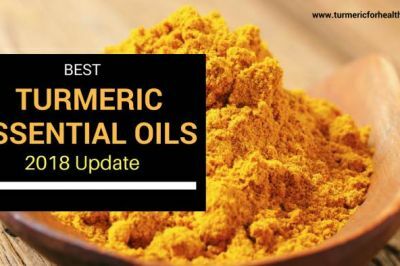 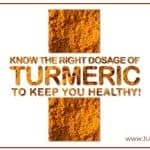 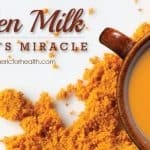 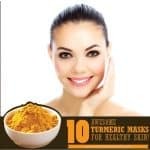 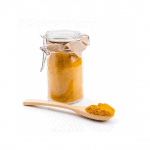 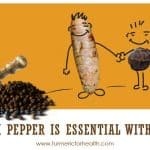 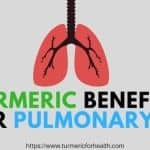 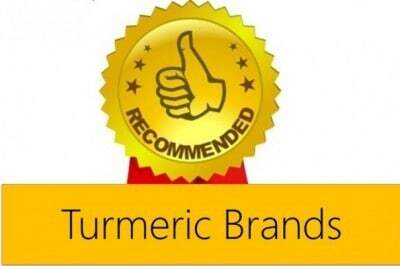 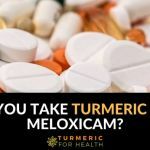 Turmeric Powder Or Turmeric Tincture: Which Is Better?